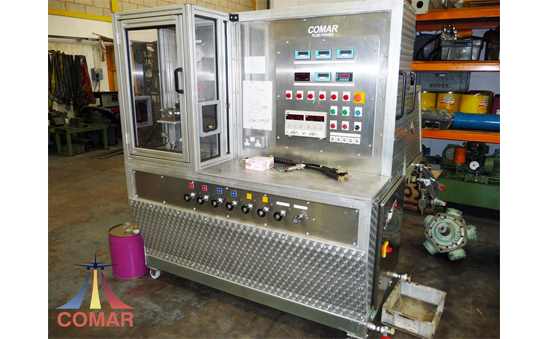 COMAR has vast experience supplying bespoke Test Rigs designed to operate with phosphate ester based fluids, Our Skydrol test rigs are made completely out of stainless steel to resist the aggressive corrosive properties of phosphate ester fluids. 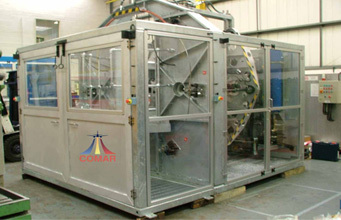 Comar have developed suitable materials that withstand Skydrol from guarding to reliable valves usingEPDM peroxide cured seals. 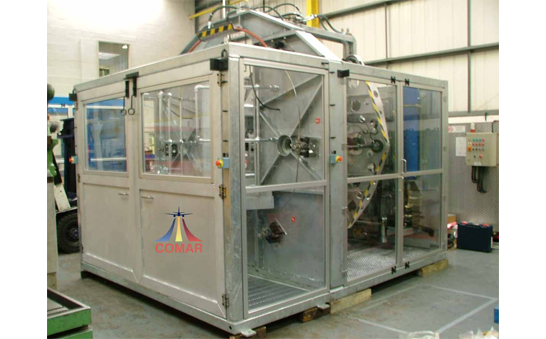 Most fire-resistant fluids contain considerably greater degree of detergency than mineral fluids. Consequently, dirt particles or wear debris do not settle out in the sump as readily. 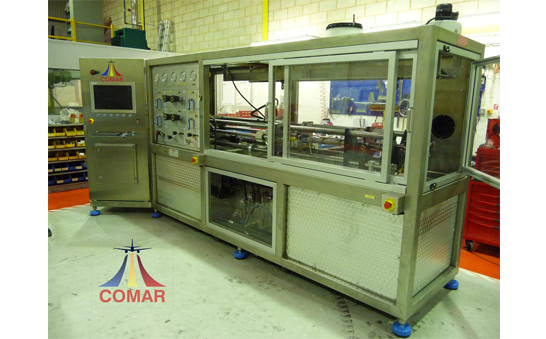 This tendency promotes abrasive wear of pumps and other components along with affecting valve function.Comar install particle monitoring and offline filtration solutions to their Skydrol Rigs to ensure the system functions with minimum downtime and components are protected. 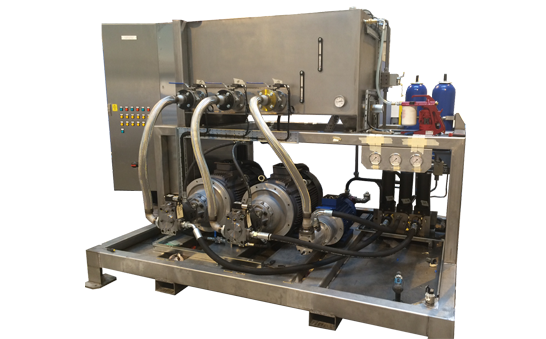 The onboard control systems monitor the NAS levels of the fluid in real time and a Controlled shut down is initiated if oil becomes to dirty. 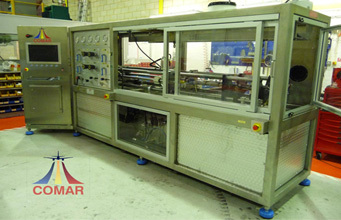 Filtermist technology is used for oil mist extraction. 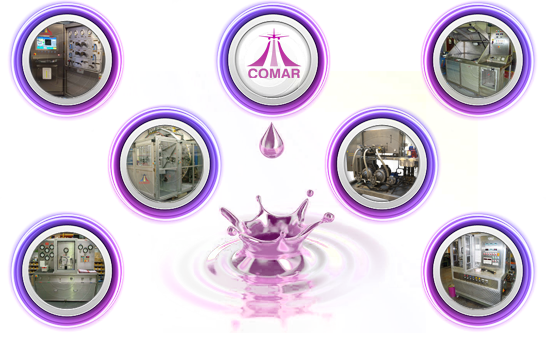 Over the years Comar have identified the most reliable components for use with Skydrol allowing us to offer you the most reliable systems on the market. 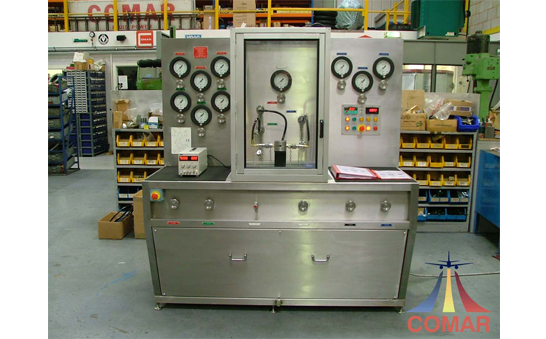 Comar’s most recent addition to the Skydrol Test Solutions is our Whisper powerpack that as the name implies extremly quiet and can be run directly next to operating test rigs, while also containing all our knowledge on Skydrol and the use of components.Fully compliant with all HSE regulations and maintenance friendly. We believe there is no other Skydrol powerpacks that even come close to the developed solution. 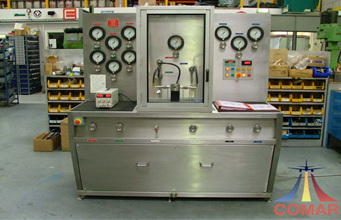 Please see powerpack section of our site. 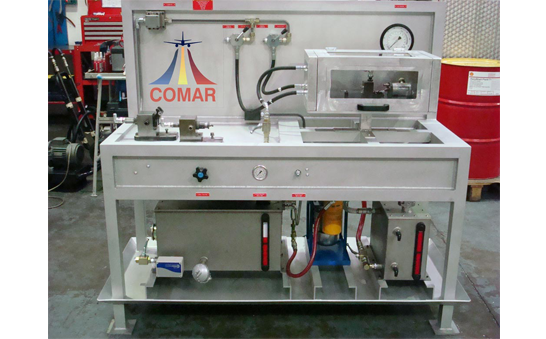 COMAR has the ability to meet all your Skydrol components needs :- From Hydraulic Valves; Skydrol Pumps; Skydrol Hydraulic Hoses; Skydrol actuators; Skydrol Filtration; Skydrol Dowty seals; Skydrol EPDM seals, Skydrol hydraulic adaptor unions ( BSP/BSPT/UNF/UNEF/UNC Stainless. ( For ground use only ). 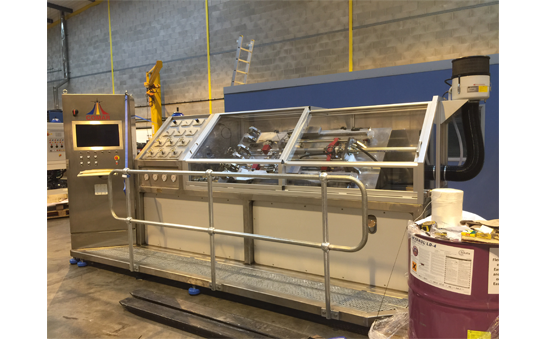 We can also replace your obsolete current components, Let us know your requirements and we will be happy to help. 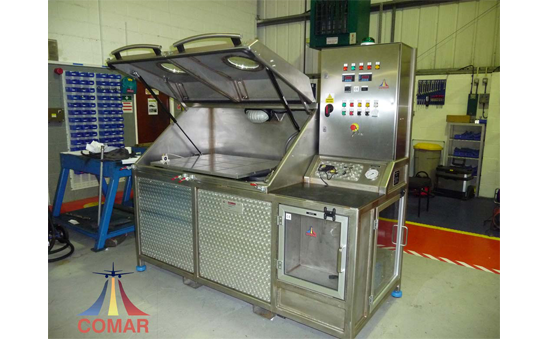 COMAR can service your current Skydrol Systems from On site call out repair service to Skydrol system maintenance. Skydrol test rigs to pressure test and flush repaired components. 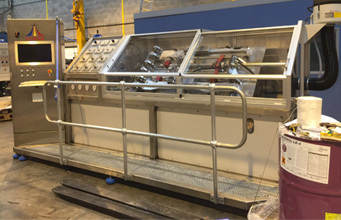 Our skydrol flow benches and powerpacks allow more analysis and testing of repaired components. 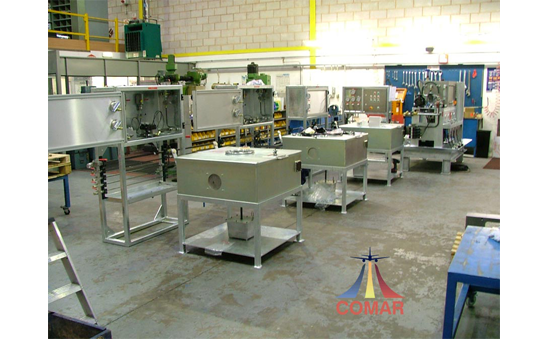 Comar have the facilities to Service and repair Skydrol Pumps, Valves, Accumulators and Hoses- Please Contact with your requirements.